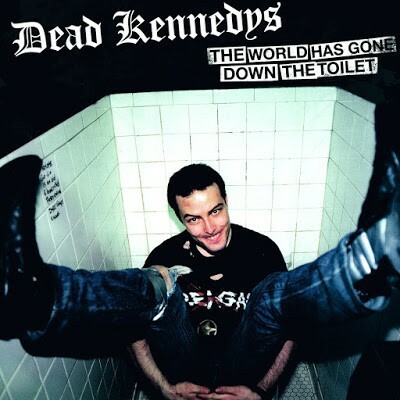 A few re-upps are done so we come to today’s post with one more fine live stuff by the Dead Kennedys and this time recorded @ the W.O.W. Hall, Eugene/Oregon 17.11.1984 and comes via Dungeon Records, limited to 150 copies in red and transparent vinyl and the tracklist on the back is wrong the correct one below. I think I do not have to say more words and if it’s a broadcast recording I don’t know but the sound quality is relatively good. Of course, as usual with enchanting announcement of Jello and great stereo effects. A top start into tne new week, or?